Here is a wonderful list of affirmations which have benefitted scores of people for many years. They are time tested and effective. The only condition for success is that you repeat them at least a hundred times daily, preferably in front of a mirror and say them forcefully and convincingly. 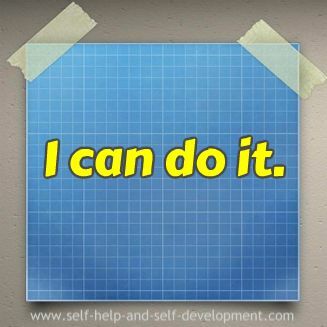 Make it a habit of writing your own affirmations. 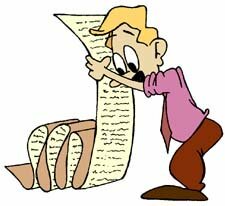 Prepare your own list. It's easy writing affirmations. Be positive, to the point and write in the present tense. Affirmations will work if you make them work. Daily repetition is the key. This site contains affirmations on a variety of topics. 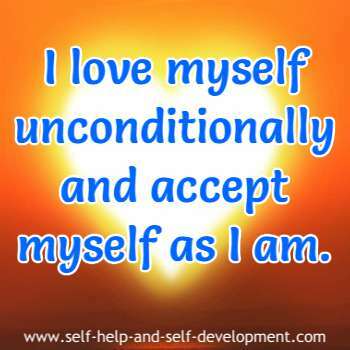 To learn about affirmations, click here. For a comprehensive list, see at the bottom. You can take either one affirmation and repeat for 5-6 months or you can use 3-4 affirmations covering different aspects of your life and repeat them for a few months. Affirmations have this peculiar property that the more we use them, the more useful they become. It depends entirely upon us as to how much use we can make of them. Let us start with the affirmation that started it all. This famous affirmation was first given by Emile Coue in the nineteenth century. 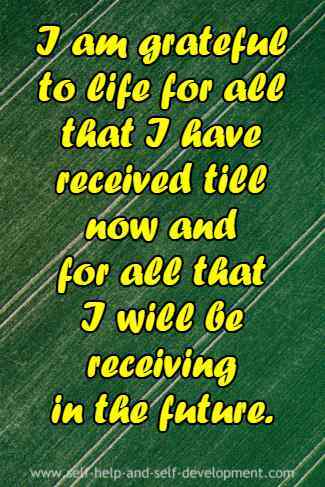 Coue is generally regarded as the father of modern day affirmations. It is said that he cured many patients using this one affirmation only. There is an interesting story regarding this affirmation. Many years ago, an old man was killed in a hit and run incident in New York. As the death was due to an accident, the police performed autopsy. When the doctors opened up the old man - he was around 80 years of age - they were stunned. They summoned the dead man's daughter and asked about his health before dying. When she told them that he was perfectly healthy before dying, they could not believe their ears. This was because the old man's internal organs were in such bad shape that he should had been dead years ago. On hearing this, the dead man's daughter shrugged and said "Probably this has something to do with his affirmation". "What affirmation? ", the doctors asked. "As long as I can remember, every morning after getting up, my father used to stand in front of the mirror and shout 'Every Day in Every Way I am Getting Better and Better'! ", the daughter replied. 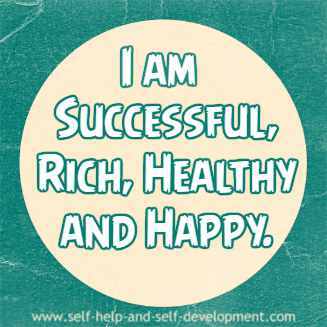 I am Successful, Rich, Healthy and Happy. 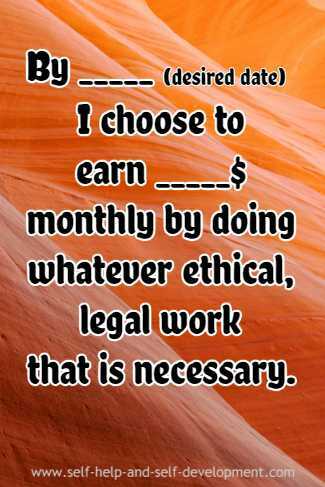 By _____ (put your desired date) I choose to earn _____ $ monthly by doing whatever ethical, legal work that is necessary. all that I will be receiving in the future. I feel good about myself and about everybody around me. The past is gone. 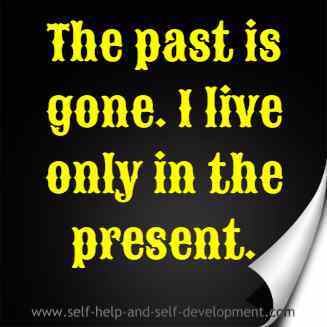 I live only in the present. All is well. 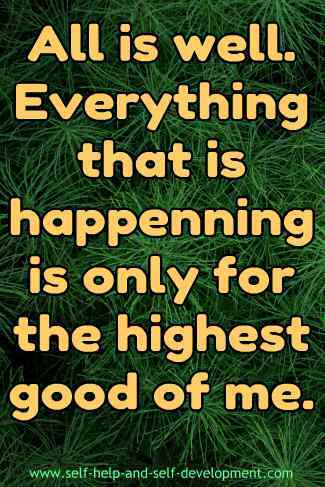 Everything that is happening is only for the highest good of me. I understand that change is inevitable. 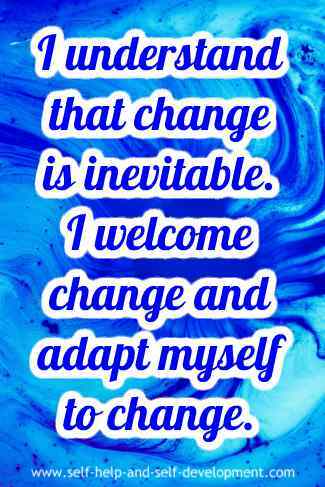 I welcome change and adapt myself to change. 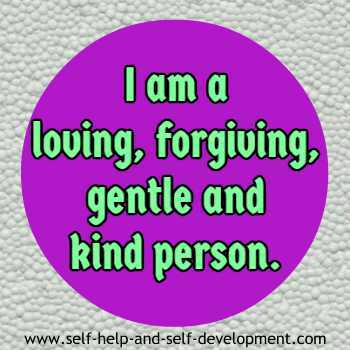 I am a loving, forgiving, gentle and kind person. 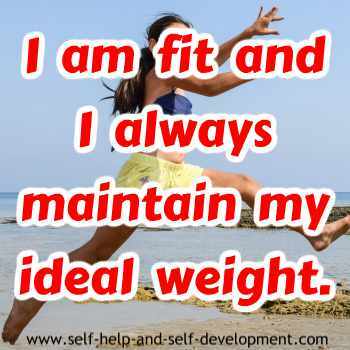 I am fit and I always maintain my ideal weight. 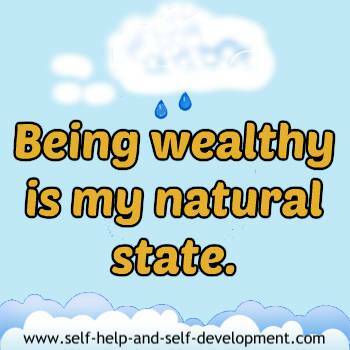 Being wealthy is my natural state. Being a teen is the best stage of my life. I am hugely enjoying being a teen. I am successful at everything I do. I plan and then execute the plan; so success comes naturally to me. My first love is always myself. And that is why I am also able to love the rest of the world. I care for my body by eating only nutritious food. I am always positive. I always find the silver lining to every dark cloud that I encounter. "I always give my best. As a result, I always attract the best." - Submitted by Sheryl from Sussex, U.K.